1. Will Fortnite be the one to make your pirating adventures come true? 4 days to Season 8." Why wait impatiently for The Elder Scrolls 6 when this MMO has everything you need? 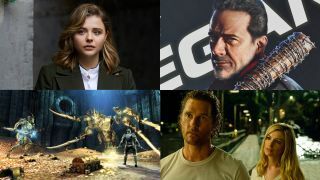 Release Radar picks the best games, movies and shows of the next seven days every Monday at 10am BST.